Zagreb is amazing regardless of the weather. Although, being one of the sunniest continental European cities the weather can still surprise you. Zagreb is the hottest during July and August and the coldest is January. But the rainiest month is November. Although, weather can be tricky do not worry. Zagreb has plenty of things to offer on a rainy day. Zagreb during rain is perfect for visiting numerous museums, but also an excuse to go shopping or see a show at the Croatian National Theater. 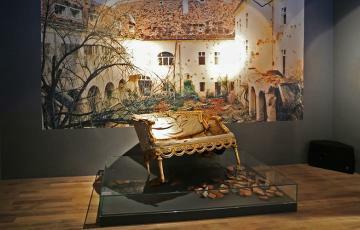 Museums are a great choice as Zagreb has the largest number of museums per citizen. 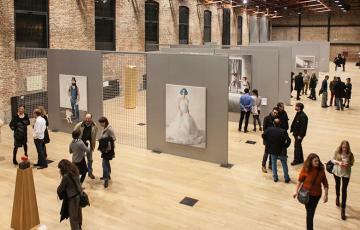 With new and unique museums opening, with various themes, we are sure you will enjoy one. Shopping is always an option as you have great shopping centres all around the city. You can easily spend a day as they have the most popular brands and they offer spaces for refreshment. Another great option is to see a show at Croatia National Theatre or visit the cinema. Ballet or Opera is for international crowds and the rates are very affordable. Our cinemas, on the other hand, show most movies with subtitles, but in native languages. You can also enjoy Spectacles which are basically streams of performances by World Renown Opera Houses or similar. Regardless of a rainy day in Zagreb, it will easily charm you. Everything is close by so you will not be in the rain too long. What can you do in Zagreb when it rains, or during bad weather? Here we list all attractions which offer an escape from the rain. In Zagreb Rocket Attacks Memorial Centre you will get a unique experience of Zagreb during the 1991 and 1995 rocket attacks. Opened in memory of civilians which were killed and injured. 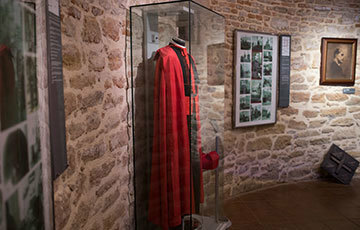 Croatian School Museum displays around 1000 exhibits from Croatian school and teaching history. The only museum in Croatian specializing in education. 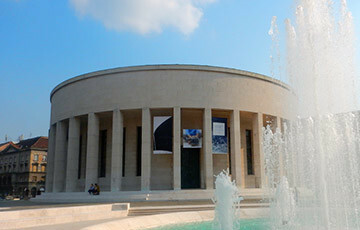 Jewish Museum Zagreb is the second museum of Jewish culture in Croatia. 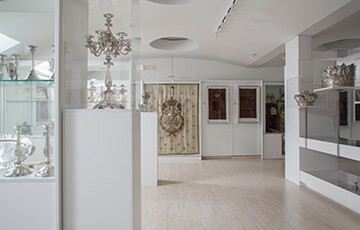 The museum represents more than 200 years of Croatian Jewish community in Zagreb. Hunting Museum Zagreb dedicates itself to preserving the cultural heritage of Croatian hunters and to educating citizens and future hunters. Museum of Torture was opened as a reminder of mankind history. In the first place, it represents the violence which arises from the fear of the unknown. 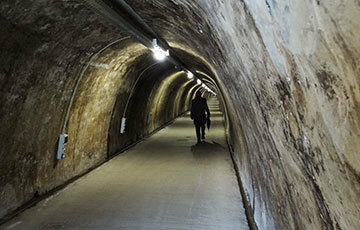 You get to see, touch and try over 70 full-scale exhibits and share the fear of torture. Art Pavilion Zagreb was and always will be a dynamic scene of events. During its 120 years history, the pavilion has hosted important exhibitions. Ferdinand Budicki Automobile Museum showcases more than 100 exhibits. Numerous legendary old-timers, motorcycles and bicycles. 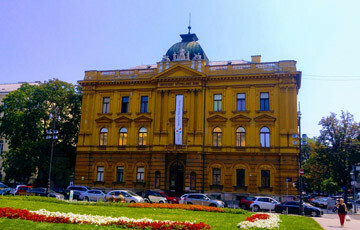 Mestrović Pavillion is an art gallery and an architectural masterpiece created by Ivan Meštrović. Built-in 1938 it changed its purpose several times but ended up as originally intended, a Home of Croatian Artists. Lauba has unique charm and atmosphere. Its staff and beautiful interior and exterior space make it a People and Art House. Certainly, a place where you will find yourself surrounded by young people and positive energy.